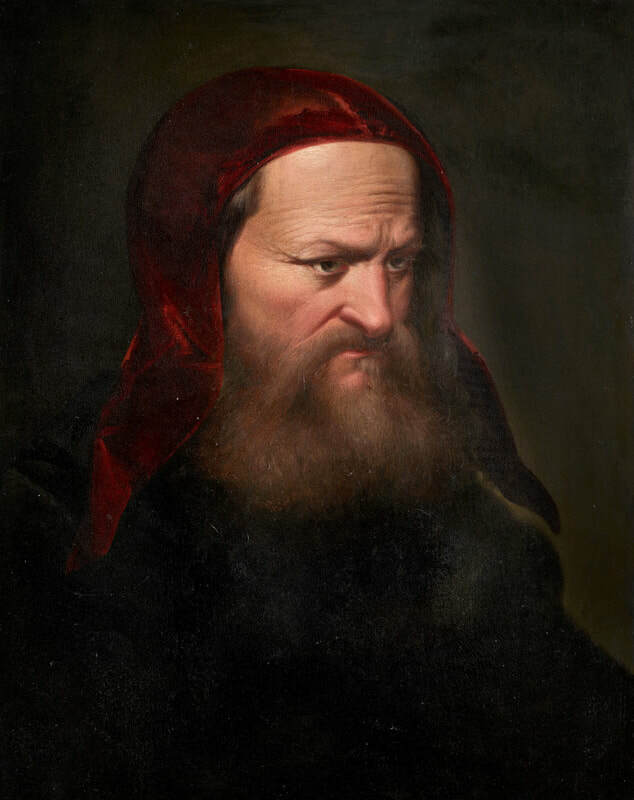 Discovered Cellini’s self-portrait officially priced at €107 million. Tamoikin Art Fund has been appointed as a custodian and is organizing an international presentation of the only known painting by Benvenuto Cellini. In 2005 the artworld buzzed with the news of a monumental discovery. The only known painting by Benvenuto Cellini, a 16th century Italian Renaissance man who equaled Leonardo da Vinci, was found in a private collection. 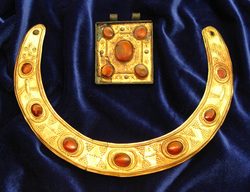 ﻿The Star Crescent Necklace﻿ is a complete ritual gold jewelry set [necklace and amulet] that belonged to Parthian as well as Sarmatian Kings and Queens that lived approximately two thousand years ago [2 century BC – 2 century AD] in the Parthian Empire [north-eastern Iran] and the Black Sea region. This project represents much more than just a sale of a rare sword. It represents a complete change in the way the world perceives Japanese history and all ancient Samurai swords. Today there is a clear tendency to value ancient Samurai swords for their unrivaled craftsmanship, for their unique history, for their cultural power, to even value them aesthetically as visual art. However, the time has finally come to value them financially. Without a doubt all ancient Samurai swords of significant historical importance must be treated as national treasures of Japan, and valued accordingly. Czeslaw Znamierowski (23 May 1890 – 9 August 1977) was a renowned Soviet Lithuanian painter, known for his large artworks and love of nature. Znamierowski combined these two passion to create some of the most notable paintings in the Soviet Union, earning a prestigious title of "Honorable Artist of LSSR" in 1965. DMT Collection of fine art is the largest collection of Lithuanian art in North America. The collection presently includes over 160 paintings and is planned to be increased even further. All of the paintings were done by artists living in Lithuania. The whole collection is united by the theme of Lithuanian art and divided into several groups such as nature, flowers, animals, old city and architecture, marine and more. 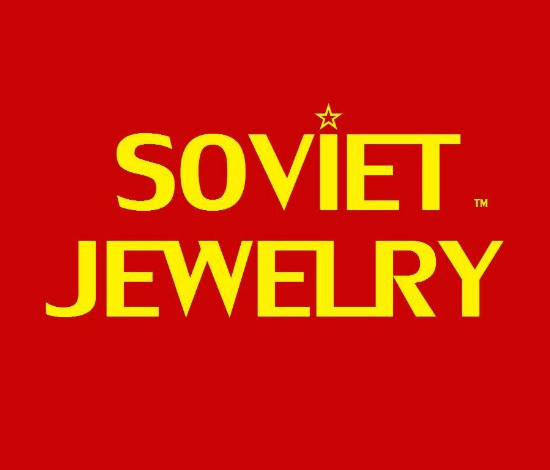 Soviet Jewelry is a global development organization for the Soviet gold and silver jewelry market. Soviet gold and silver collectibles formed one of the most profitable alternative investment markets in North America, attracting not only jewelry buyer and collectors, but professional art investors as well. 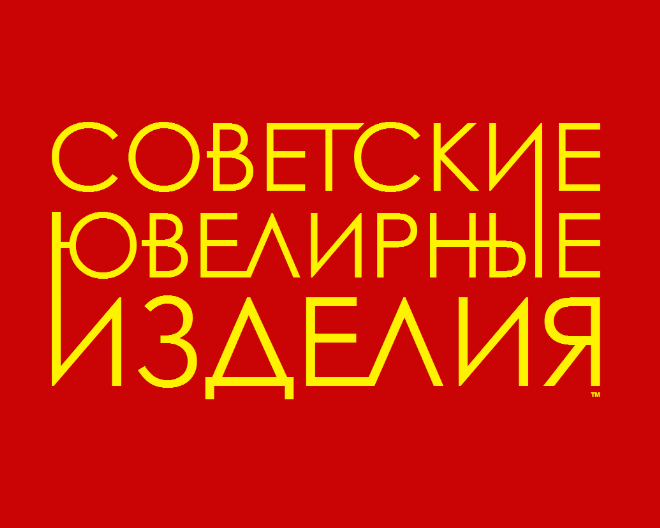 USSR Jewelry (Советские Ювелирные Изделия) a sister proejct of the "Soviet Jewelry" organization, intended specifically for the Russian speaking audience and market. Note, after pressing "Learn more" all information will be in Russian language.